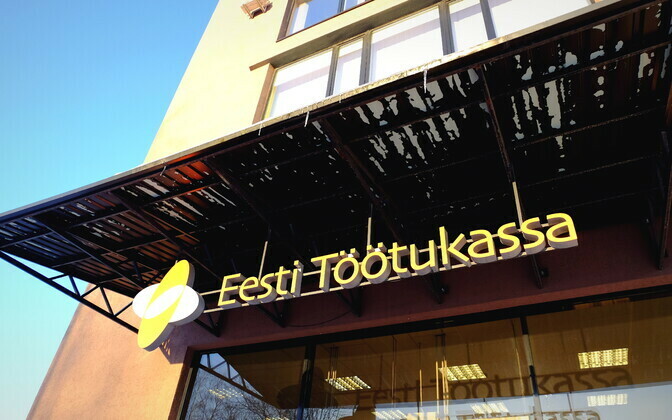 The supervisory board of the Estonian Unemployment Insurance Fund (Töötukassa, EUIF) endorsed a proposal by CEO Meelis Paavel to change its name to the Employment Fund (Töökassa). 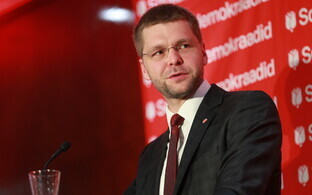 "The time is ripe for a name change, as the areas of activity and the target groups of the EUIF have expanded considerably in recent years, while the name continues to refer to one potential stage in the working life of an individual," said Toomas Tamsar, chairman of the supervisory board of the EUIF, adding that the supervisory board had voted unanimously in favor fo the new name. The goal of the name change is to bring the name of the EUIF into accordance with its current and new areas of activity, which in addition to helping the unemployed includes helping people in employment to remain employed and advancing labour mobility. The fund's functions include offering guidance to young people on the labour market and helping employers find and train workers with necessary skills. 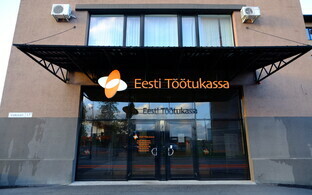 Next year, a career centre will be established at the fund. With the establishment of the career centre, the role of the fund in supporting students' career choices will increase significantly as well. 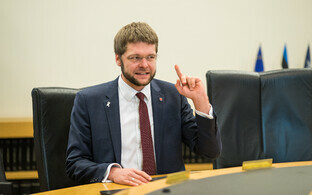 The final step in renaming the fund is for the Riigikogu to approve the new name. The supervisory board also discussed the subject of unemployment tax rates for the next four years, but took no action and decided they would revisit the subject in August.